Inherited by: Q3Painter and QStylePainter. 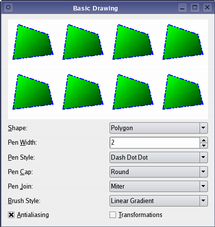 QPainter provides highly optimized functions to do most of the drawing GUI programs require. Он может рисовать всё от линий простых до сложных фигур наподобие секторов и дуг. Он также отрисовывает выравненный текст и растровые изображения. Normally, it draws in a "natural" coordinate system, but it can also do view and world transformation. 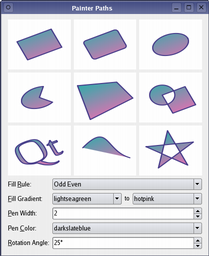 QPainter can operate on any object that inherits the QPaintDevice class. All the tranformation operations operate on the transformation worldTransform(). Матрица преобразует одну точку на плоскости в другую точку. 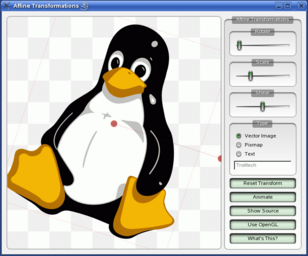 For more information about the transformation matrix, see the Coordinate System and QTransform documentation. The two most common forms of composition are Source and SourceOver. Source is used to draw opaque objects onto a paint device. В этом режиме каждый пиксель источника заменяется соответствующим ему пикселем приёмника. 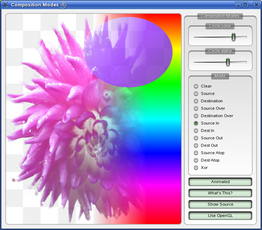 In SourceOver composition mode, the source object is transparent and is drawn on top of the destination. Возвращает матрицу преобразования в сочетании с текущим окном/областью просмотра и мировым преобразованием. Смотрите также setWorldTransform(), setWindow() и setViewport(). Возвращает матрицу, которая преобразует из логических координат в координаты платформозависимого устройства рисования. Данная функция необходима только при использовании платформенных команд рисования на платформозависисмом дескрипторе (Qt::HANDLE), а также на платформах, не выполняющих преобразования встроенными средствами. Может быть запрошено перечисление QPaintEngine::PaintEngineFeature чтобы определить выполняет ли платформа преобразования или нет. The startAngle and spanAngle must be specified in 1/16th of a degree, i.e. a full circle equals 5760 (16 * 360). 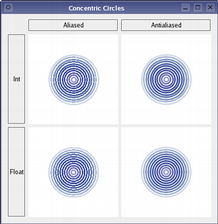 Positive values for the angles mean counter-clockwise while negative values mean the clockwise direction. Ноль градусов соответствует 3-часовой отметке. Draws the specified glyphs at the given position. The position gives the edge of the baseline for the string of glyphs. The glyphs will be retrieved from the font selected by glyphs and at offsets given by the positions in glyphs. Класс QPicture - устройство рисования, которое записывает и воспроизводит команды QPainter'а. 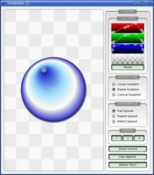 A picture serializes the painter commands to an IO device in a platform-independent format. Everything that can be painted on a widget or pixmap can also be stored in a picture. This function is used to draw the same pixmap with multiple target and source rectangles specified by targetRects. If sourceRects is 0, the whole pixmap will be rendered at each of the target rectangles. 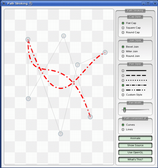 The hints parameter can be used to pass in drawing hints. Returns the opacity of the painter. Значение по умолчанию равно 1.